“I thought that “real writers” didn’t need to rewrite and edit their work. 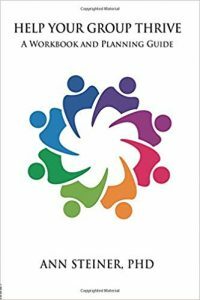 Little did I know!”~~Ann Steiner, Ph.D An interview with Ann Steiner, Ph.D. by B. Lynn Goodwinn Make It Easy To Read Have you ever tried to run a group and been faced with arguments and disagreements? You are not alone. Writer Advice, is a resource for writers. Since 1997, it has grown from an e-mailed research newsletter for writers into an e-zine that invites reader participation. Our quality fiction, memoirs, interviews, reviews, and articles reach readers around the globe. 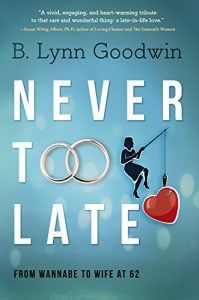 The primary focus has always been author interviews, and editor B. Lynn Goodwin has had the privilege of corresponding with over 100 well-known and debut authors who have shared their experiences, insights, and inspiration with readers. We also publish the work of contest winners and volunteer reviewers. Click on Guidelines to learn more about both. Please contact us if you would like to contribute.